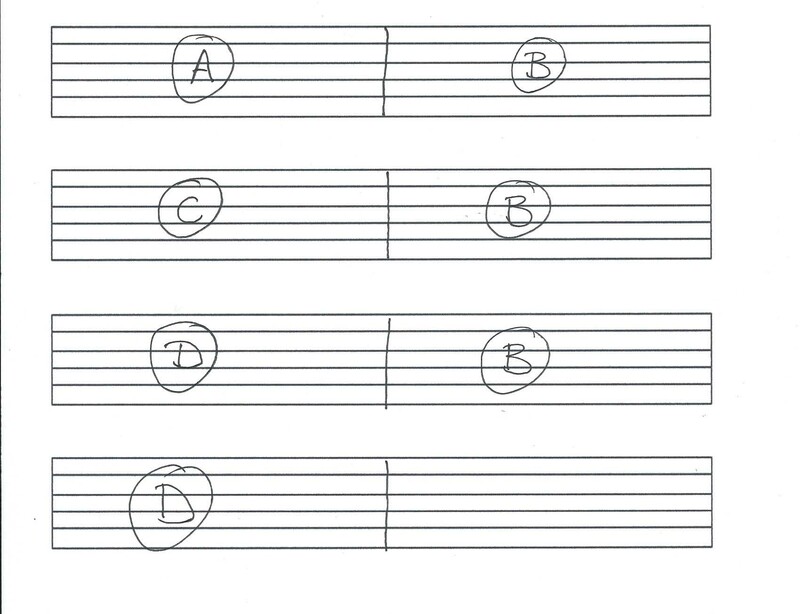 Original piece of music created for my students – has four parts to learn. I have split the backing track into separate parts and to be learnt and then connected. Make sure to use your 4th finger when needed, also don’t forget to use alternate picking. All parts again without breaks – this is the final version – order is as above.